Emily told me about these quite some time ago and because she always recommends good things, I knew I had to give them a go, and now they are one of my favorites! 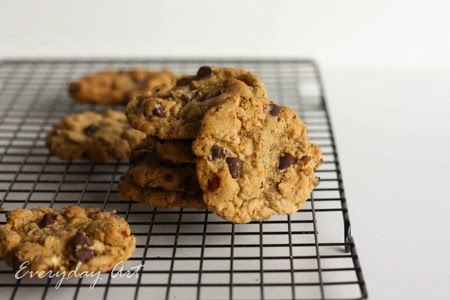 They are like a perfect chocolate chip cookie with a wonderful almond flavor and crunch. 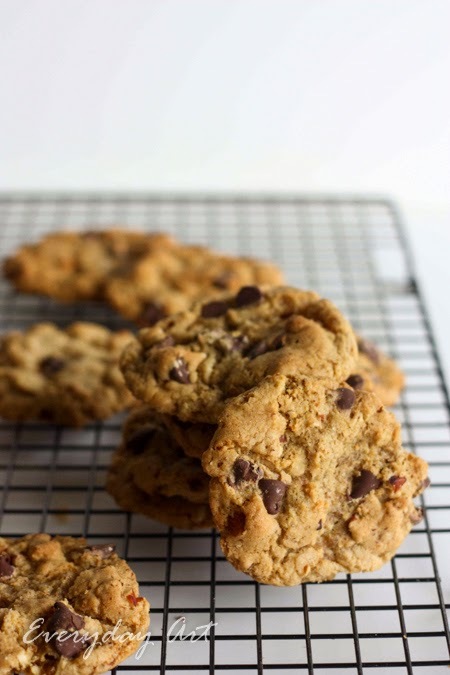 Next time you are out to make some cookies, and particularly if you want something classic but a bit new, then whip up a batch of these Sweet and Salty Almond Chocolate Chip Cookies.